As a mother and a lifelong member of Humboldt Park, I am incredibly proud to be your principal. I attended DePaul University and earned my Bachelor’s in Education and later National Louis University for a Double Masters in Curriculum and Instruction and in Educational Leadership. I am currently pursuing a Doctorate of Educational Leadership. 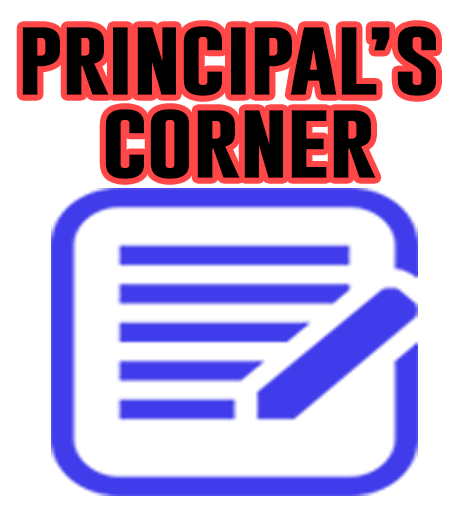 With 10 years of experience as a teacher leader, I have three priorities: Safety and Security of all staff and students, developing an educational experience built on a strong curriculum and engaging instruction and upholding the mission of PACHS through a community-focused curriculum. Marie Snyder grew up all over the country, with New Mexico being her favorite place to play outside. 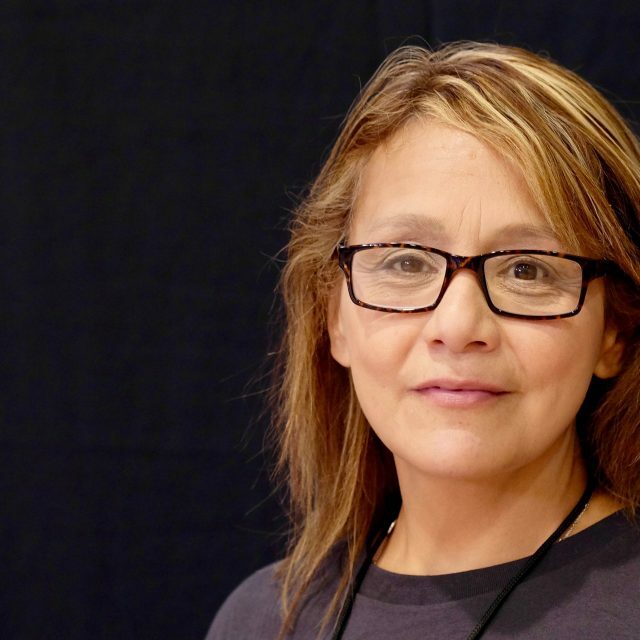 She is formally trained by the Community Justice for Youth Institute in Peacemaking Circle Keeping, and she earned her Bachelor of Arts in English from the University of Minnesota, though her favorite place to learn is in Peace Circles. 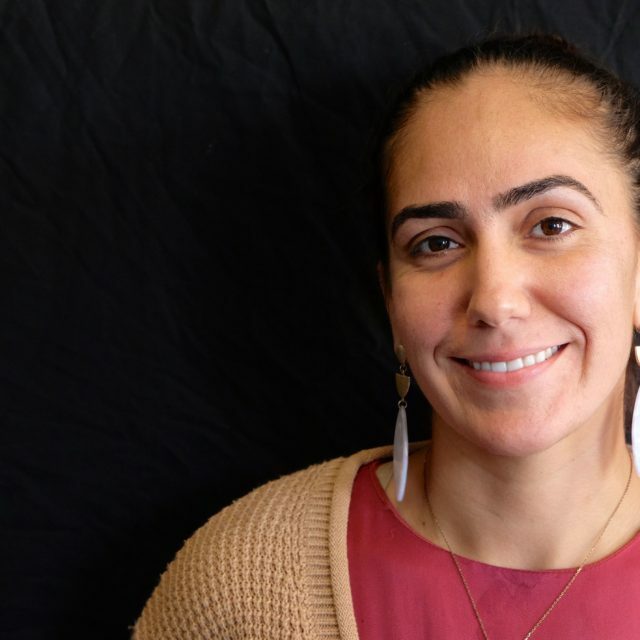 As the Dean of Restorative Justice, she interrelates her foundation of Trauma Informed Care and passion for anti-oppressive practices to lead the Youth Development Team. 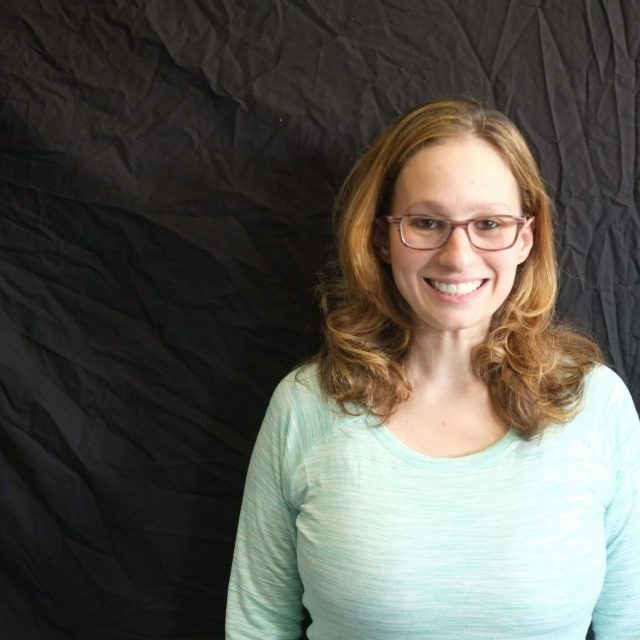 She has an uncommon enthusiasm for data — the pioneer of data crunching and Abayarde Report production — and can often be found nerding out over numbers. During the 2018-19 year, she looks forward to working with the PANA Student Leadership Council to serve up fruits and tajin during lunch, decking out the Peace Room with self-care essentials, and challenging students to practice kindness on the daily. 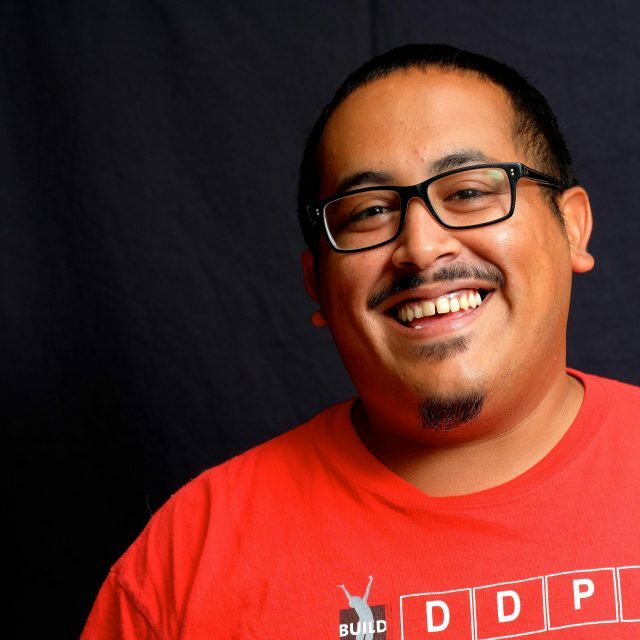 Jessie Fuentes is an activist in the Humboldt Park Community in Chicago, IL. Jessie is a graduate of Dr. Pedro Albizu Campos Puerto Rican High School – the Puerto Rican Cultural Center’s very own educational institution. Jessie quickly after went to pursue her Bachelor’s Degree in Justice Studies and Latino and Latin American Studies and is currently in Graduate School pursuing her Master’s Degree in Educational Leadership. Jessie has done work around empowering young people in the community, the release of Oscar Lopez Rivera, anti-gentrification work, education reform, and work around the independence of Puerto Rico. 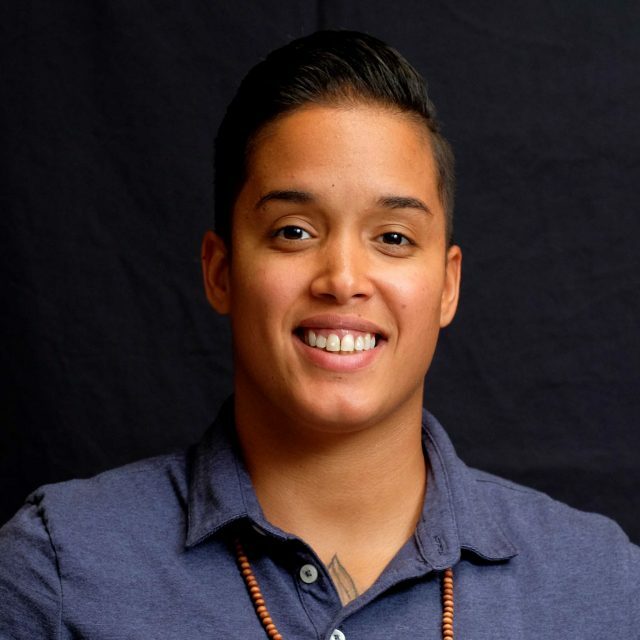 Jessie began her political work as the Director of a youth organization in Humboldt Park called the Batey Urbano. She is now the Dean of Student Affairs at Dr. Pedro Albizu Campos Puerto Rican High School. Jessie is a firm believer that a more just world is possible through culturally relevant and meaningful curriculum. Through her social justice work, Jessie strives to be a Principal that will fight against all injustices that impact the lives of young people. Michelle was born and raised in Chicago. She is the proud mother of four wonderful children, one of which is an Alumni of Dr. Pedro Albizu Campos High School. While her daughter attended PACHS, Michelle volunteered her time at the school. 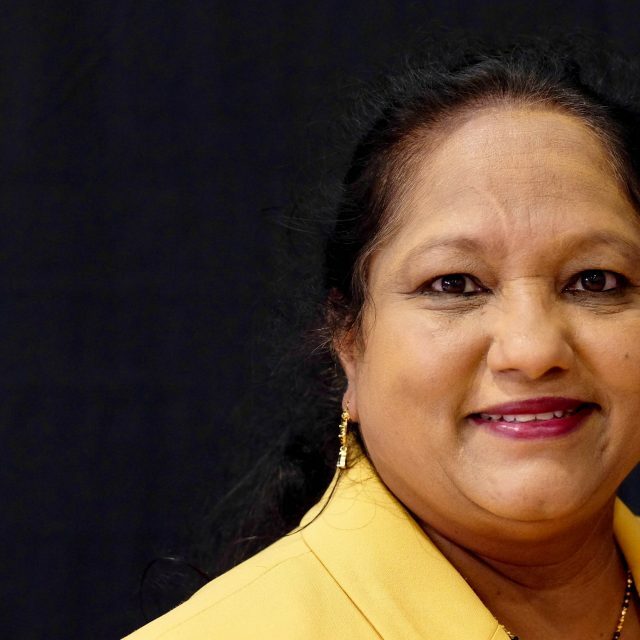 Through her dedication and understanding of the social and economic challenges that families face; she was given the opportunity to work at PACHS. 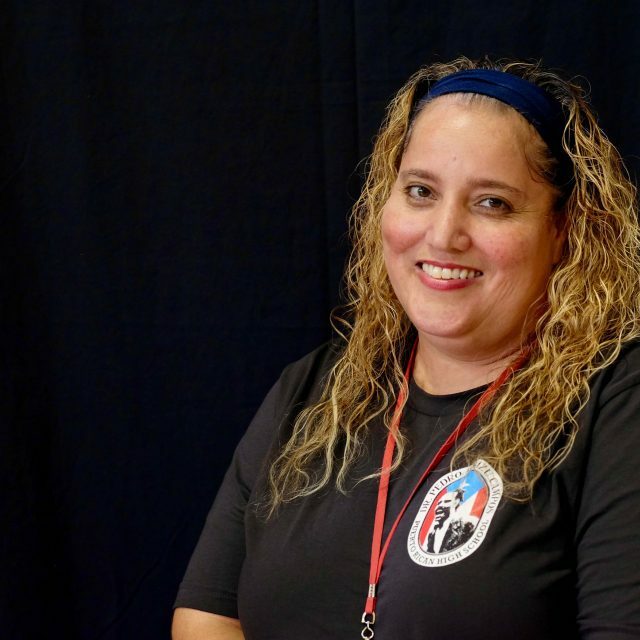 Michelle has held several positions, she began as a Clerk, promoted to Attendance Counselor, then moved to Registrar for Student Records and today, she serves as the Operations Manager and a member of the Mission and Vision team of the school. Her love and dedication to PACHS is evident in her practice. 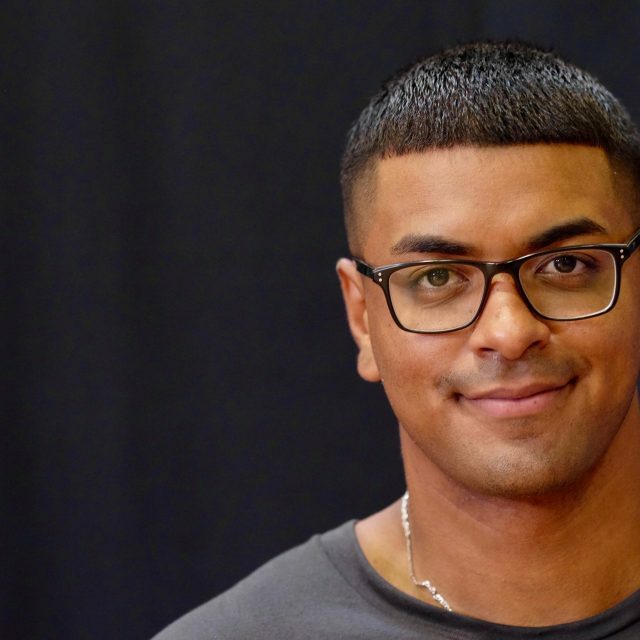 Gustavo Colon-Braña graduated from Northeastern Illinois University in May of 2009 with a Masters Degree in Language Arts Education along with a teaching certificate in secondary education, and a middle-school endorsement. 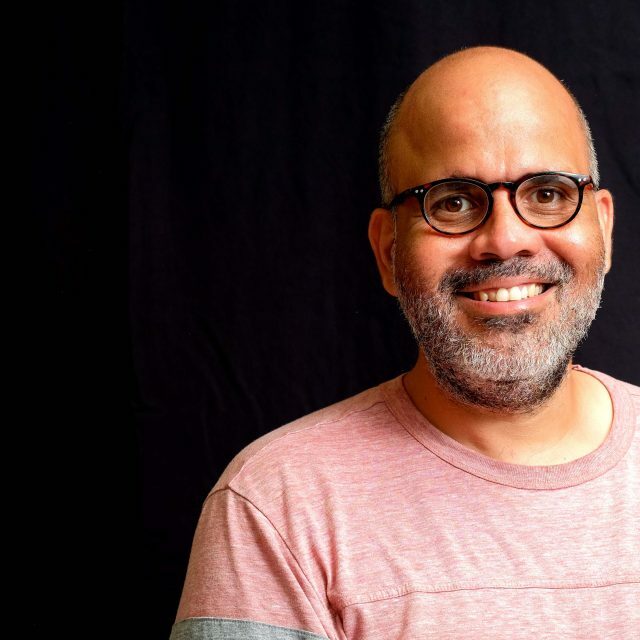 Gustavo was brought on board as a member of Dr. Pedro Albizu Campos Puerto Rican High School’s instructional staff in July of 2009 and has taught Black and Latino Literature in room 114 of the Haddon Building ever since. Dedicated to the cause of Puerto Rico, Virginia has lived and worked in this community for years. She is completing her 5th year as an English Instructor at our school, where she has conducted after-school programs in Journalism, Poetry, Theatre, Louder Than a Bomb (Coach), and co-facilitated publication of the student newspaper. Virginia’s degrees include: Ph.D. in Communications; Master of Education; Master of Fine Arts; Master of Arts; and BA. She is also a qualified Special Education teacher, endorsed Learning Behavior Specialist I. 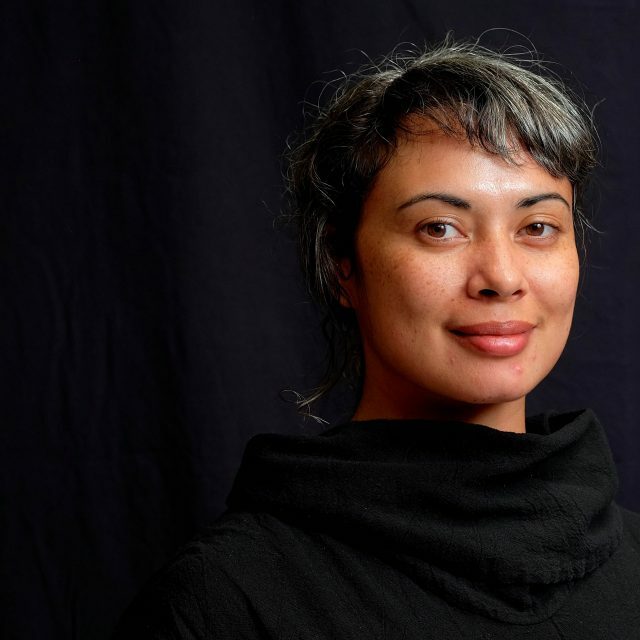 She has toured the world as an actress, directed plays, ran the Chicago Youth Community Film Festival (15 years), taught college courses, and worked as Program Director (10 years) with Community TV Network, empowering youth to broadcast quality first-voice films. She has published articles, poetry, plays, and books. In 1975, she taught Theatre at our school and co-directed our student production of Nuestra Verdad, presented at NEIU and UIC. As an Irish citizen, Virginia is forever grateful to Dr. Pedro Albizu Campos for his contribution to Irish independence. 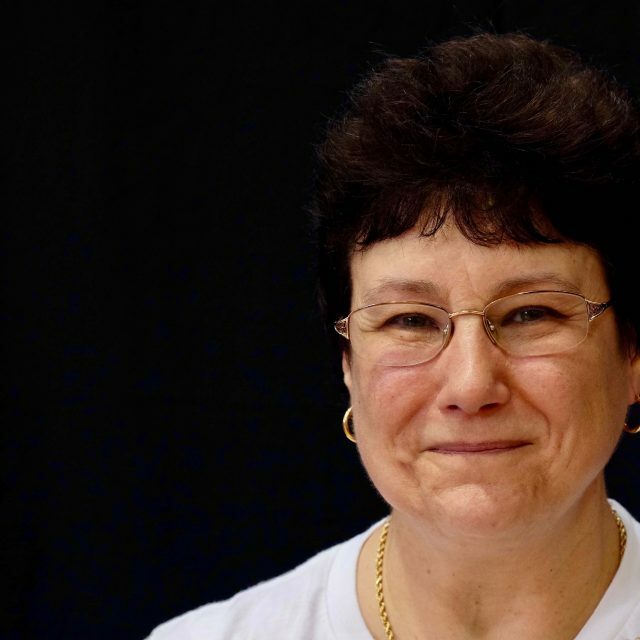 Rachel is a caring, dedicated, social, dynamic human being who had leadership qualities and loved working with young people and believed in sharing knowledge, and to see them mature into well fit individuals to cope up with the present society. She had a passion to pursue health and medical sciences, unfortunately could not, due to financial circumstances. After attaining Bachelors of Pre-med sciences degree, she created passion towards teaching and completed her Bachelors of Education with a Gold medal from the University. In addition, succeeded in doing Masters program in Sociology in the year 1982, when she got married. Rachel was blessed with two kids and was hired as a Principal of a High school in India for 10 yrs. Later came to US. Rachel taught Biology, Chemistry, Earth Science, Environmental Sciences at Chicago Public Schools for 17 yrs in day school, evening school and summer schools. She played different roles as a IDS Lead, Head of the Department, Science Fair Coordinator, ILT member. During that period of time she went back to school and earned Masters in Educational Administration, Masters in Curriculum and Instruction. Rachel could accomplish her goals in educating her kids to be bright , intelligent, hardworking individuals. 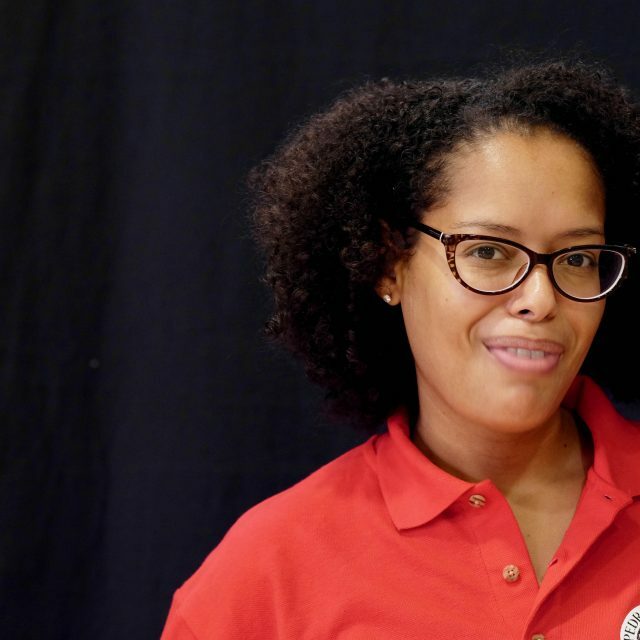 She feels fortunate to work for Pedro Albizu Campos school, as she found a great family who are dedicated, passionate to excel students to higher academic standards, with a right meaningful authentic learning, relating to everyday life experiences and bright citizens of our country. Josh has been involved in history education for 18 years. 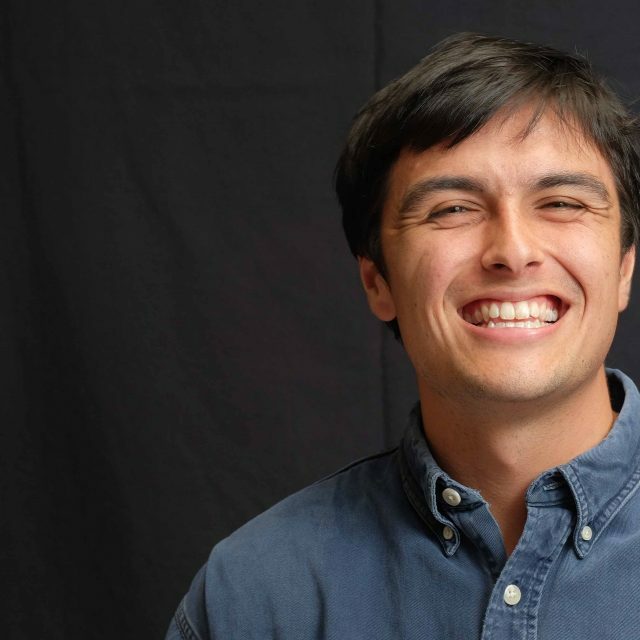 Initially through his work at the Chicago Metro History Education Center, Josh introduced students to inquiry-based historical study, and the value of one’s local environment as a source for comprehensive research and exploration. A lifelong Chicagoan, Josh is familiar with the city’s many diverse communities and their significance in immigration, industrialization, and urbanization. Josh has a BA in History from Roosevelt University, and a MAT in Secondary Education from National-Louis University. Josh finds the study of history to be a most effective way for students learn of past struggles in order to become agents of empowerment and change for the future. Josh lives with his wife, Lisa, and sons, Eli and Asher. In addition to teaching history, Josh is passionate about jazz, soul, and the Chicago White Sox. Hugo was born in a small, country town in San Juan, Jalisco, Mexico but Hugo has lived in Chicago most of his life. He has two brothers and three sisters. His parents worked long hours in restaurants and factories to provide for the family and taught them the true meaning of hard work, love, and family. He is currently a math teacher because he wants to empower young adults. He wants to help strengthen the skills they need to accomplish their goals and inspire them to uplift communities that have been hurt by any type of oppression. 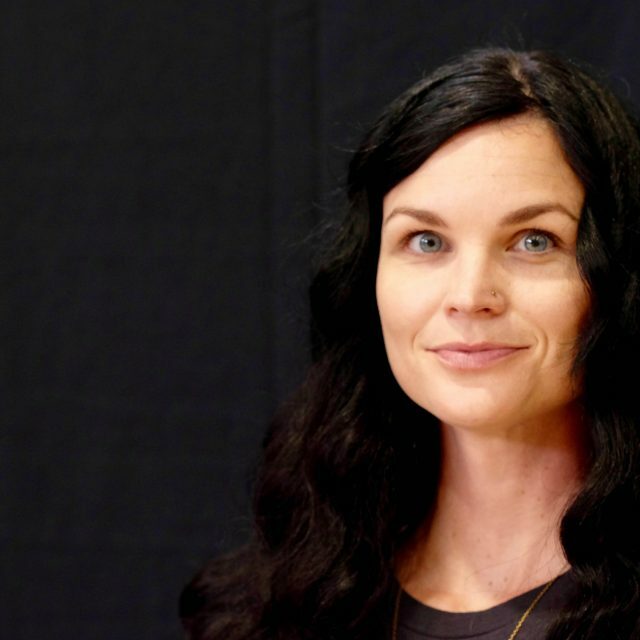 Jes Connolly is a recent addition to PACHS, joining the English Department. Jes is a graduate of Governors State University, and holds a Bachelor’s Degree in English, with a minor in Secondary Education. 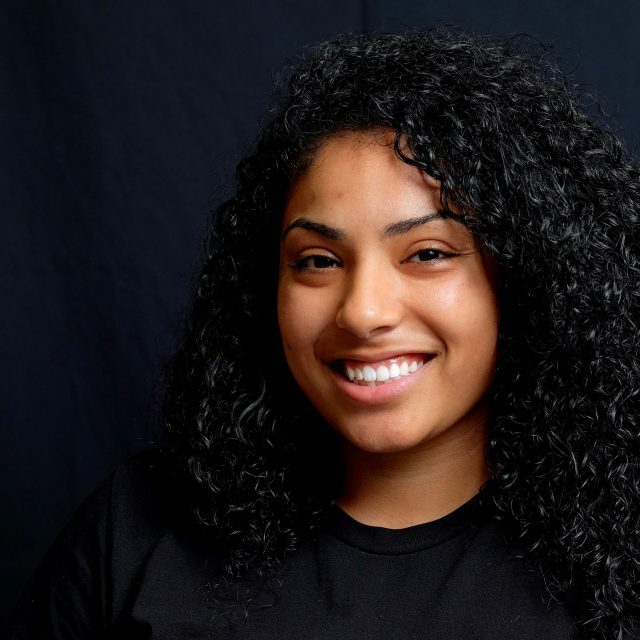 Recognizing the inequities of the current social and government structures, she works to inspire students from underserved communities to use their education to create change through agency, empowerment, and understanding. In previous positions, Jes has helped students explore self-expression through poetry and spoken word, developing public speaking skills in teens so that their voices may be heard. She has also collaborated with students to produce publications so that their talents can be shared within the community. When she’s not teaching, you can find Jes engaging in a plethora of creative activities, such as painting, writing, and macrame. Or just hanging out with her dogs. Aaron Clarke teaches history. He is grateful to be surrounded by incredible people that make up Dr. Pedro Albizu Campos High School. As an educator, he is committed to a pedagogical practice informing the mission and legacy of Campos. This means that he approaches teaching as a critical and communal act. As a student, he is interested in a philosophy of freedom. He enjoys the music of Kanye West, the poetry of Fred Moten, and the writing of Toni Morrison. He grew up in Evanston and is one of the best freestyle rappers. He owes everything to his family and friends. Ellen has been the case manager at Campos High School for 10 years. As someone who has lived in the Humboldt Park Community for over 30 years, she loves working with students from the neighborhood. 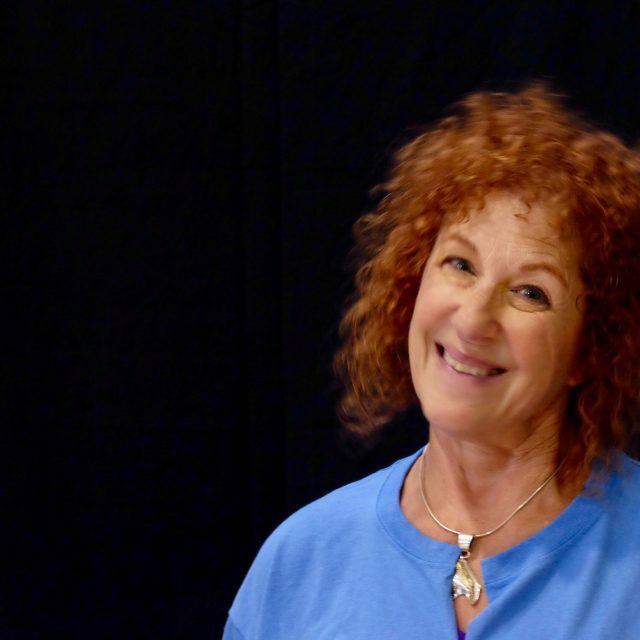 In the past she’s worked as an art therapist in various mental health settings, worked as a professional artist, and is very involved in animal-rescue work in her free time. This is Lisa’s fourth school year at Dr. Pedro Albizu Campos High School. Lisa is a graduate of National Louis University with a Masters of Education in Special Education K-12. She also graduated from Indiana University in Bloomington with a Bachelor’s Degree in Elementary Education and a minor in Hebrew. 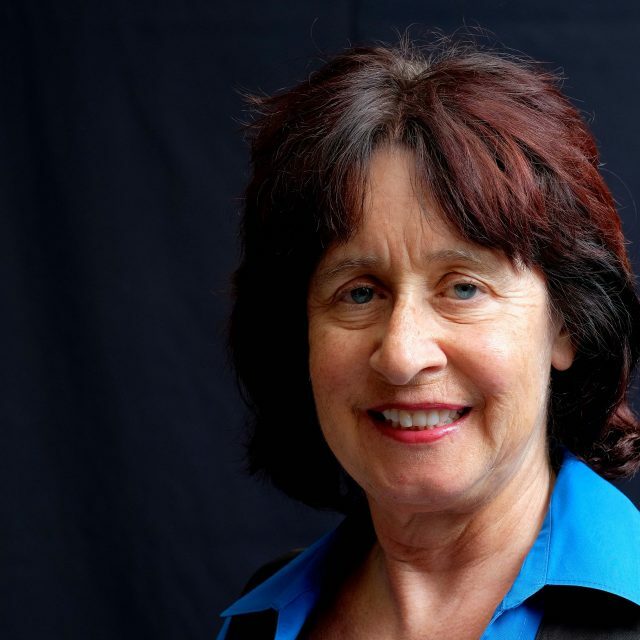 Lisa has taught in a variety of schools within Chicago Public Schools and the northern suburbs. When she is not teaching. you can find Lisa spending time with her family and watching the Chicago Cubs and Cleveland Indians. Crystal Morales has 19 years experience working with at-risk teens in Chicago. Crystal has a unique ability to mentor and counsel teens with intense barriers, as well as linking them to much needed services. 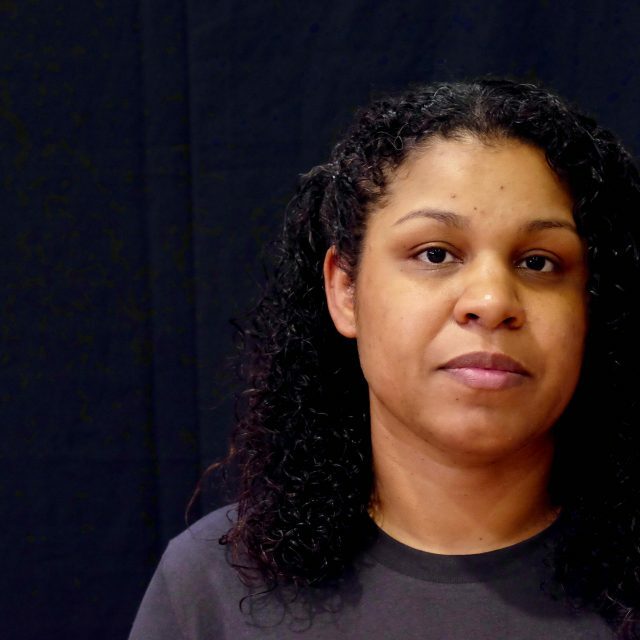 A first generation US born Puerto Rican, Crystal had first-hand experience of the racial inequities and institutionalized racism that people of color face in this country. She uses this experience to hone her skills in relating with and empowering young people. 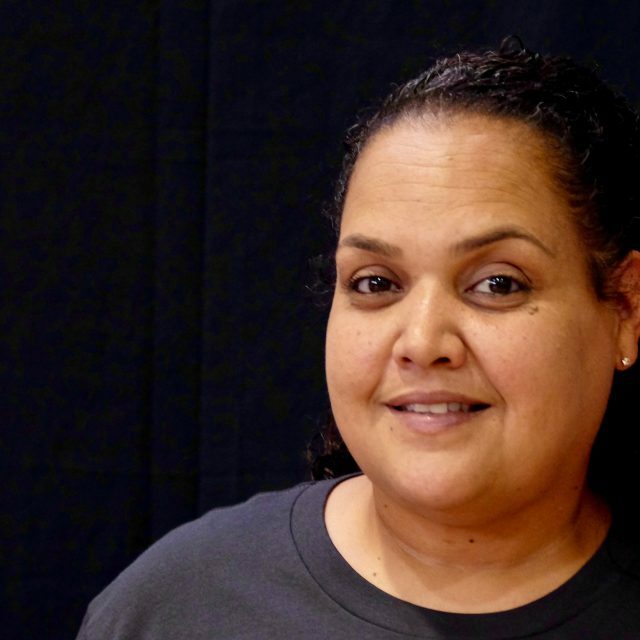 Crystals career spans assisting in a community daycare, mentoring alternative high school students, implementing administrative duties as a school registrar and recently mentoring parenting high school students. These past positions have positioned Crystal to understand the various issues that impact teens in Chicago’s Humboldt Park, as well as the different skills and positions (from administrative to direct services) that play a role in servicing young people. Michael is the YES and Junior mentor here at PACHS. 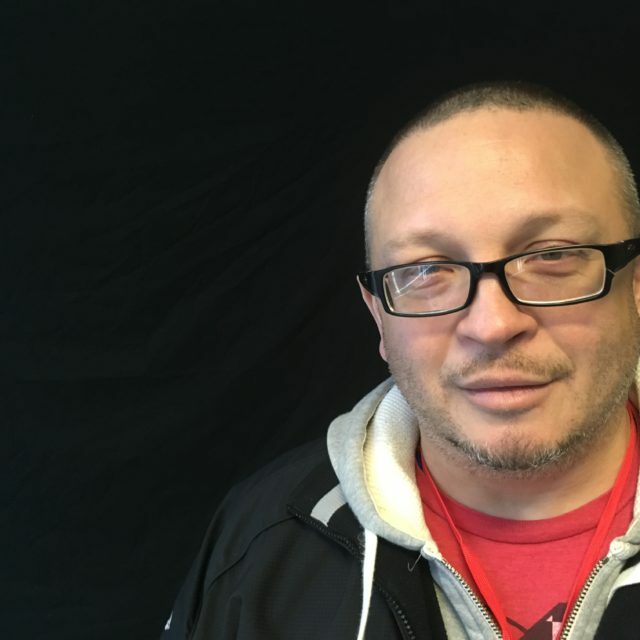 Michael is of Mexican descent and grew up in the Pilsen and Little Village neighborhoods of Chicago where he had to overcome all the obstacles of the streets just like the youth we serve. He has worked for 10 years doing Youth Development here in Humboldt Park neighborhood. Michael developed a passion for youth development at the age of 16 while doing a internship at Mujeres Latinas En Accion working with the afterschool program while in High School. He realized that he could really make a difference by being a role model and mentor to the youth of our beautiful city and the rest is history. 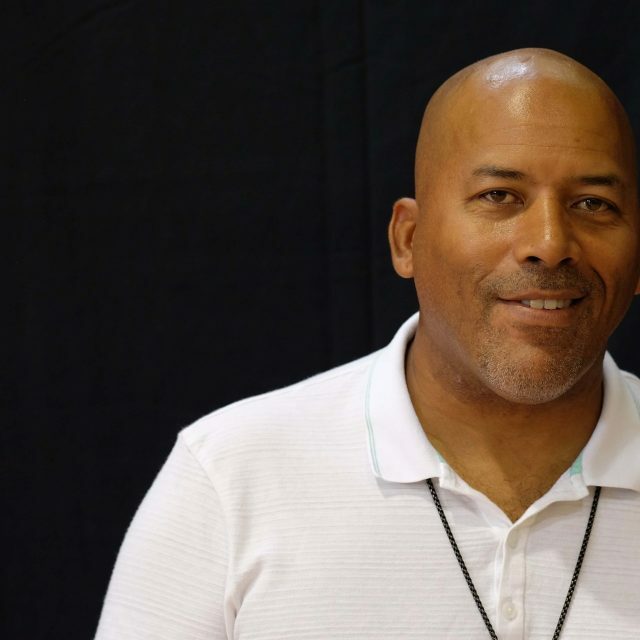 With all of the skills he has attained over the last 10 years doing this work, Michael has lots of positive perspectives and insight to pass on to our young people to help better prepare them for the rest of their life. Sandra is determined to make a difference in the lives of the youth and families we serve. The days are sometimes long and challenging but they are also immensely rewarding. She loves the work she does because of the opportunity to learn something new. Each time she works with youth and their families, she learns about their culture or learns a new way to look at things. She’s open to learning new things. It gives her a chance to demonstrate or expose youth and their families to alternatives to seeing some negative things in a different light. Hopefully turning those negative things into strengths that help the youth and families accomplish the goals they set for themselves, and possibly exceeding those goals with success. 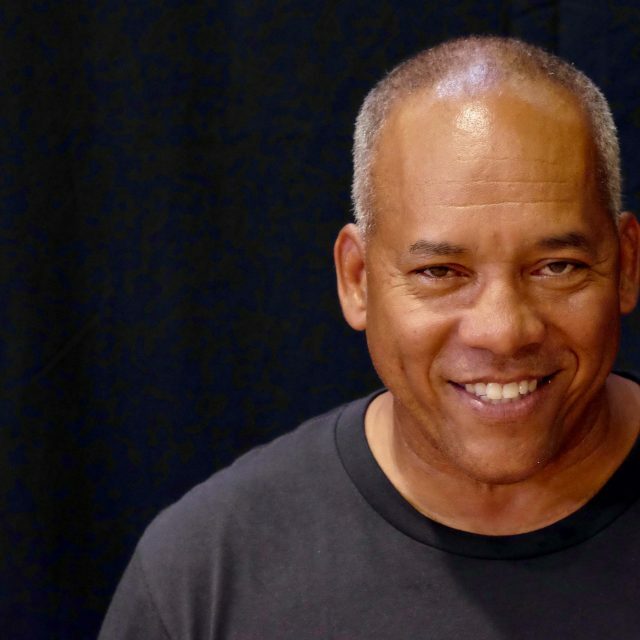 Elias Carmona is one of the most active photographers in Chicago’s Latin community. He has carved a niche in the city’s cultural and artistic circles. Elías became well-known in Puerto Rico for his famous picture of “Los Hijos de Borinquen”, a tribute to the classic site in Old San Juan. 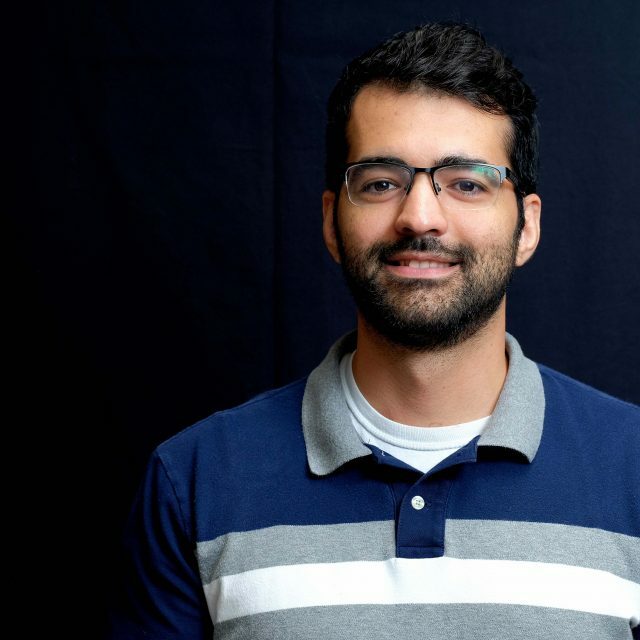 Elias has been with Albizu Campos High School 2007 when he moved to Chicago alone and today he functions as the Facilities Manager. Born and raised in Puerto Rico and a product of the public education system. With his passion for photography, Elias documents the PACHS school life and also works as a photography instructor for our after school program. Ivelisse Colon was born and raised in Chicago, IL in the Belmont-Cragin neighborhood. Ivelisse graduated from Wilbur Wright College and received an Associates Degree in Criminal Justice. Becoming a teen mom helped her realize she wanted to work with the youth and help them become successful. Ivelisse has been the Attendance Counselor for two years and this gives her the opportunity to work around youth and family on a daily basis and help them improve their attendance as well as family involvement. 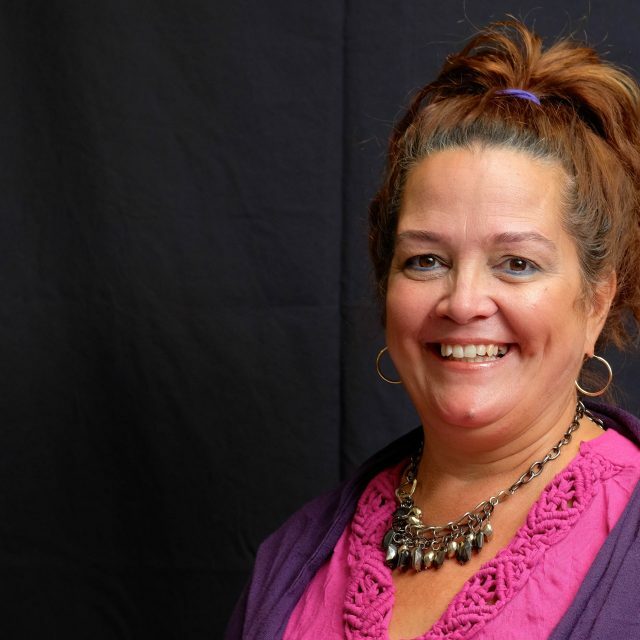 Ivelisse hopes to build and grow various relationships with the students and family. 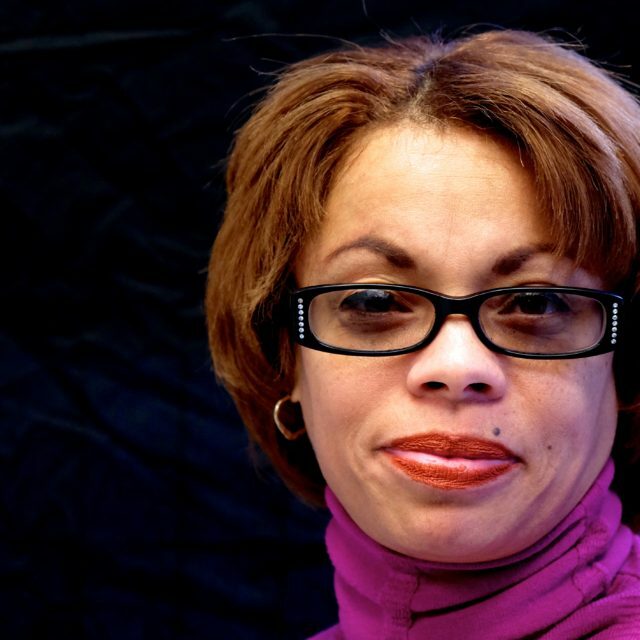 Angie Velez was born and raised on the Northwest side of Chicago. After marrying her elementary school sweetheart from seventh grade she then had four amazing children. 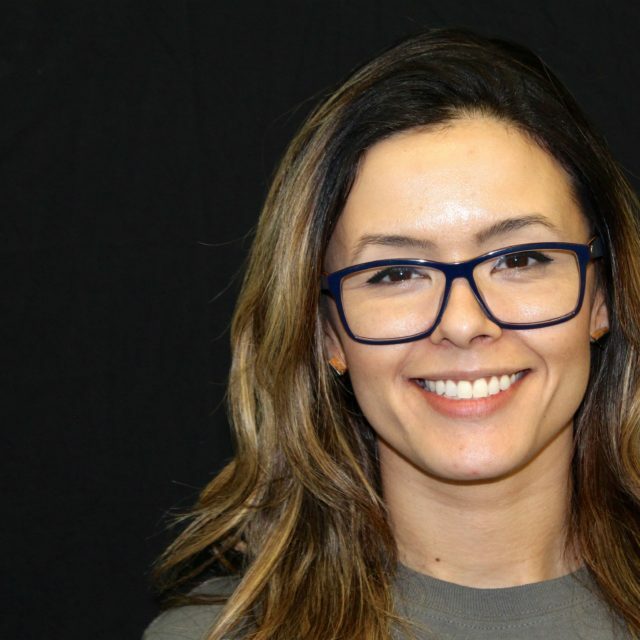 Angie enjoys working with people and giving service with a smile, which is why she became the Registrar at Albizu Campos High School. She assists students and parents on a daily basis so students have the necessary requirements to graduate and move on to the next big chapter in their life. Genieve Quiles was born and raised in Humboldt Park. Genieve was a teen parent at the of 15 years old and she is the proud mother of four boys and one girl. In her spare time, she likes to draw, paint and play sports. Genevieve is grateful for having this opportunity to work at PACHS and be part of the Family Learning Center. With this opportunity, she is able to share her experience and to help other young teen mothers and fathers. 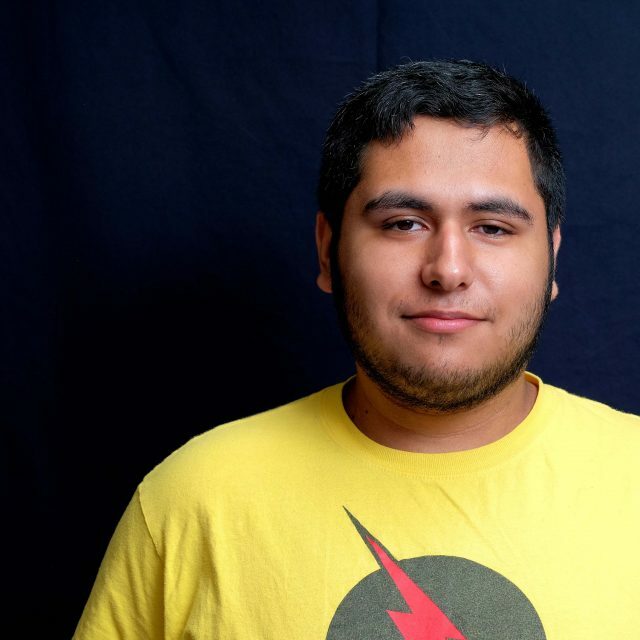 Armando Lorenzana is an intern currently at PACHS. 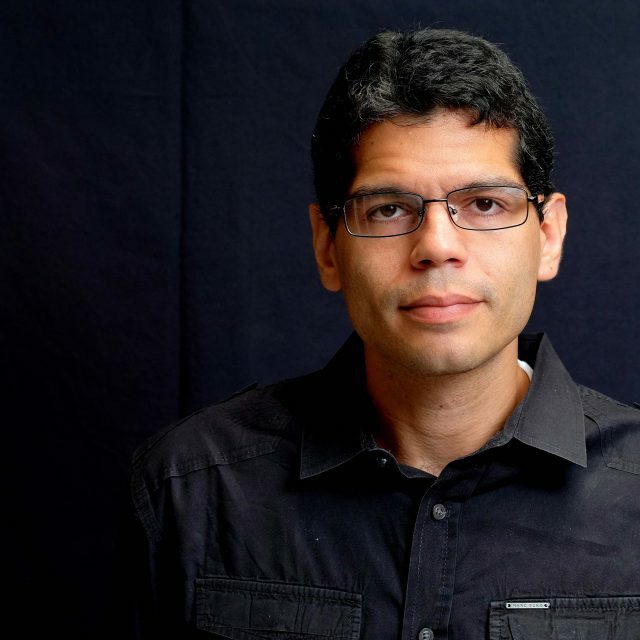 Armando Lorenzana was born and raised in Chicago where he grew up in the Bucktown neighborhood. Armando graduated from middle school at Pulaski Fine Arts Academy before studying at Lincoln Park High School and then graduating Valedictorian of Dr. Pedro Albizu Campos in 2016. During his time working at Campos, Armando has also done work under After School Matters as a site supervisor. Armando hopes to further his education by attending Northeastern Illinois University where he will study to become a teacher. Samuel Quinones has worked for Dr. Pedro Albizu Campos High School as a Security Officer for three great years. Sammy has worked for American Airlines for 23 years and retired. He is a musician and loves to play the guitar. He is also involved in martial arts and one of his sons is a gold medalist in martial arts. He like sports, playing basketball and he is a proud Puerto Rican. It makes him proud to see his people win awards and do great things. PACHS staff touch his heart with how hard they work to make sure our students graduate and care for their well being, even after school hours. They are amazing and that’s why he is here, they inspire him to take even more care of his own kids. 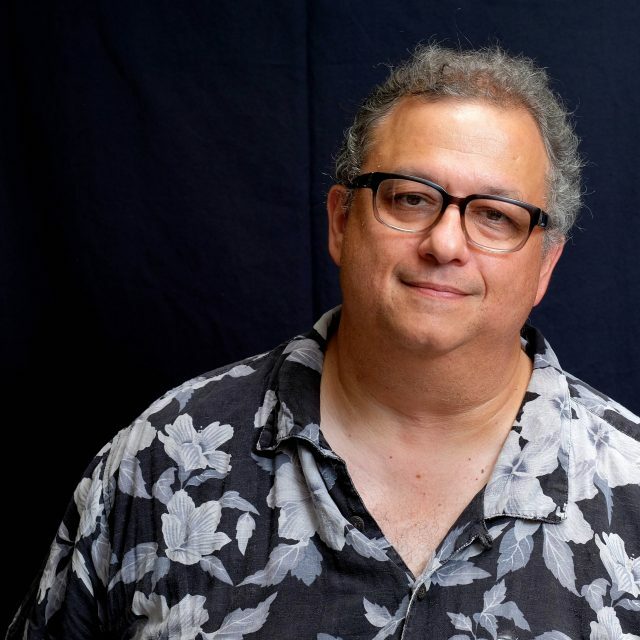 Kevin Ayala grew up in the Bucktown and Wicker Park communities; however, he attended high school at Roberto Clemente Community Academy which is in the Humboldt Park. Immediately out of high school Kevin got right into the security industry and takes pride in safety and protection. Kevin also has a passion when it comes to bodybuilding and fitness. Kevin feels exercising is great way to get rid of stress. This passed year Kevin worked for a non profit organization and develop more skills with working young people. Kevin is excited and ready to insure the safety and protection of the students we serve here at Albizu Campos High school. 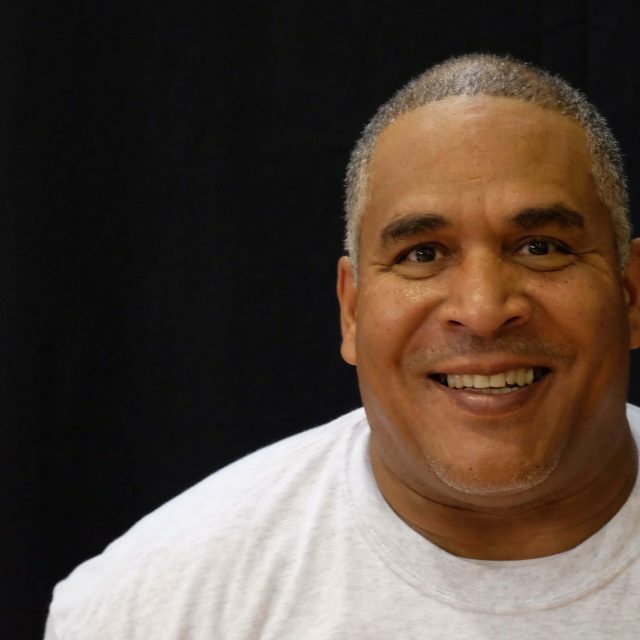 Rafael “Rafa” has been the Head of Security at Dr. Pedro Albizu Campos High School for seven years. Rafa believes in creating a culture of calm and restorative practices that foster positive relationships. 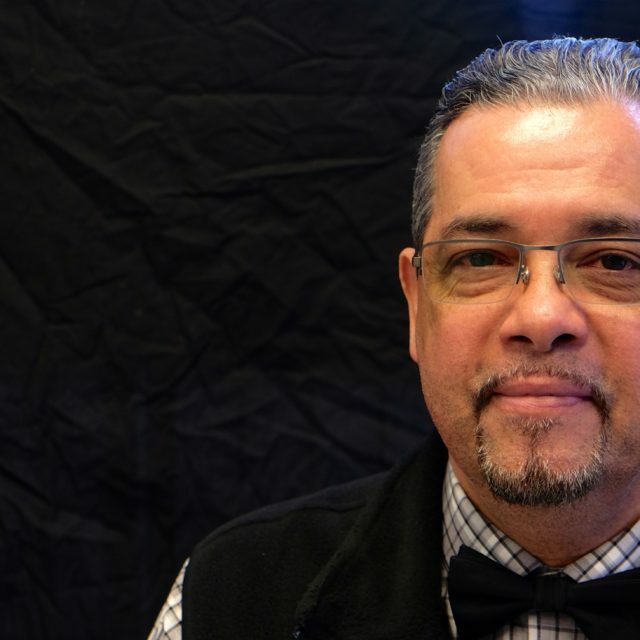 Rafa invests in professional development of his security team to ensure that all students are treated with dignity and equity. Rafa is a family man with a lot of love in his heart. During his summers, Rafa can be found providing security for some of the summer festivals throughout the city of Chicago.